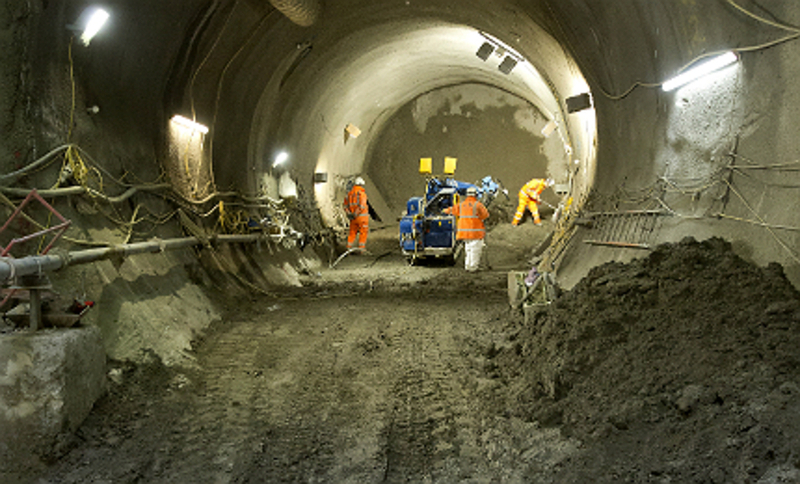 In 2010, Costain/Laing O'Rourke (CoLOR) appointed Southdowns as the noise and vibration specialists for the Bond Street Station Upgrade (BSSU) project. 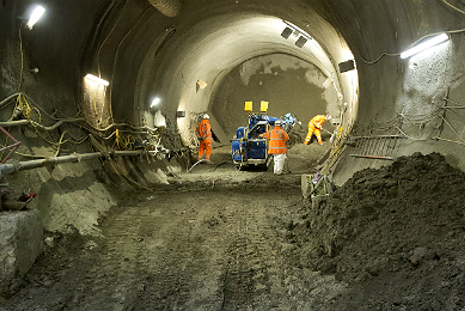 The BSSU project incorporates the construction of a new station entrance, new escalator hall, the construction of lifts to enable step free access to station platforms, a link to the newly constructed Crossrail station and the improvement of connections between London Underground (LU) lines. 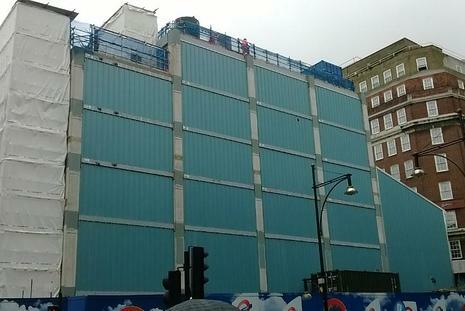 The surface area of site is located on Oxford Street, opposite the current entrance to Bond Street Station. The compound is enclosed amongst receptors that are sensitive to noise and vibration inducing works. Various high profile properties are situated within close proximity to the site compound, including the Tanzanian High Commission, which borders the site to the north and the five-star Radisson Hotel, which occupies the site's eastern border. 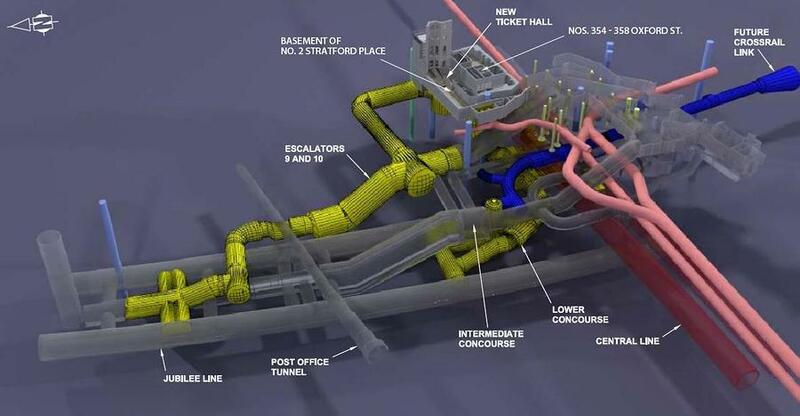 Southdowns' work on the project has included the preparation of Section 61 consent application documentation for each phase of works. 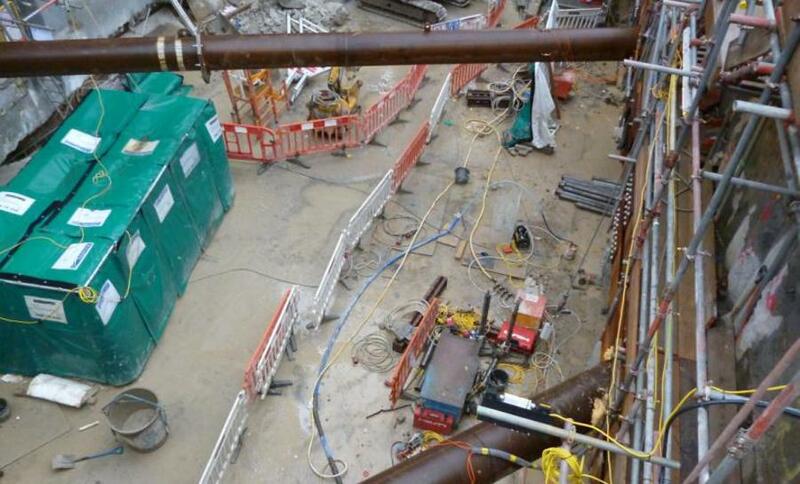 Due to the sensitivity of the surrounding area careful assessment was required for a number of activities including: building demolition; breaking out and sinking of multiple grout shafts; major utility diversion works, including a large number of trial holes in the road of Oxford Street; 24/7 tunnelling works; and batching plant; and the installation of a six-storey over site development. 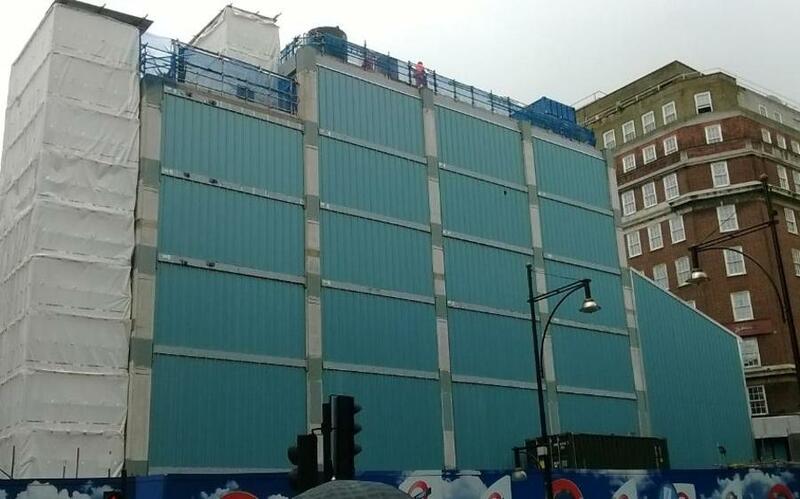 At the peak of the tunnelling activity, up to 20 muckaway lorries were required each day to transport material away from site, due to the very limited space on site, each muckaway and delivery lorry was required to access the site via a single loading bay directly next to the Radisson hotel. Further specific work included baseline noise monitoring at the beginning of the project and studies to predict noise impacts due to traffic diversions including subsequent compliance noise monitoring. 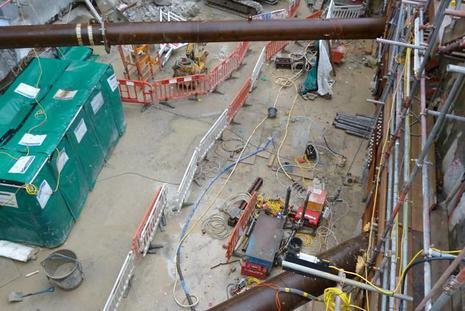 Attended vibration monitoring has been required at various stages of the project. 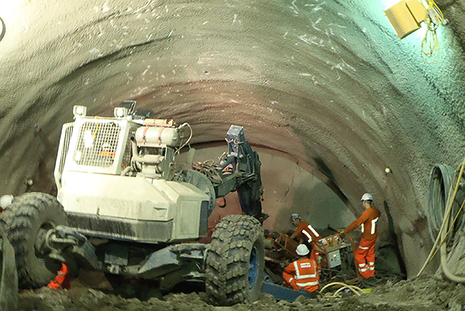 This has included measurements made within Bond Street Station to ensure the integrity of the station and Thames Water services located close to the breaking out of trial holes on Oxford Street. Southdowns was involved in the detailed design of the site's six-storey over site development, which was erected over the entire surface area of the main compound, covering the access shaft, mucking area and crane shed. 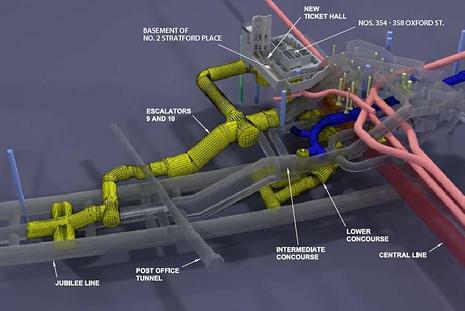 Detailed modelling was carried out in order to specify the acoustic performance requirements of the cladding materials to mitigate breakout noise from tunnelling activities directly below and the loading of muckaways within the enclosed loading bay.